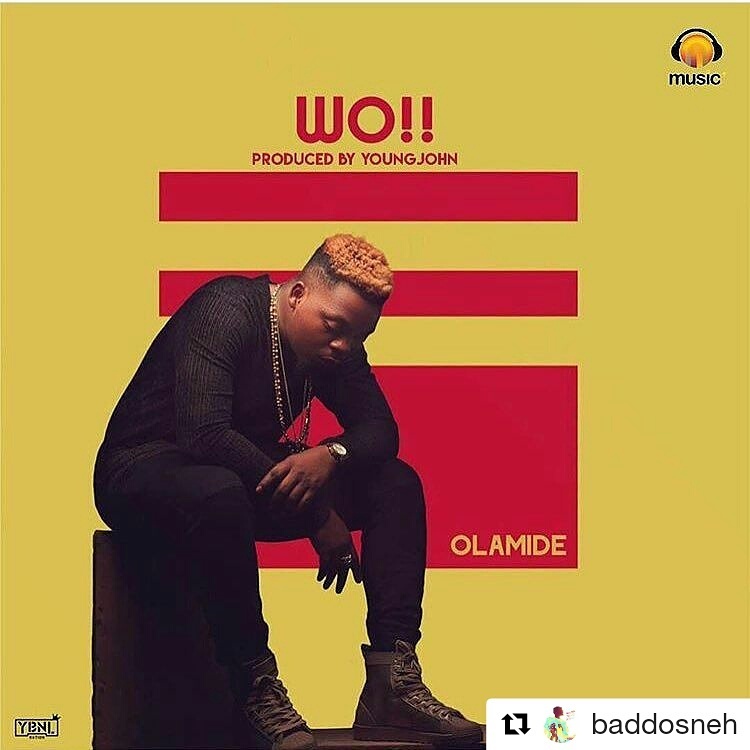 Get the instrumental for Olamide's track "WO!" an exceptional remake from the talented music producer "Eazibitz". Eazibitz drops the remake instrumental of Olamide “WO! ” featuring. Follow @eazibitz on Instagram, Twitter & Snapchat for more sound bursters.